match balls Special Developed transparent material. 100% Hand stitched match soccer balls. Rebound, 120-150cm at 20oC Temprature. Available in any colour or graphics match ball. P.U. Shine Special Developed transparent material for match soccer balls. 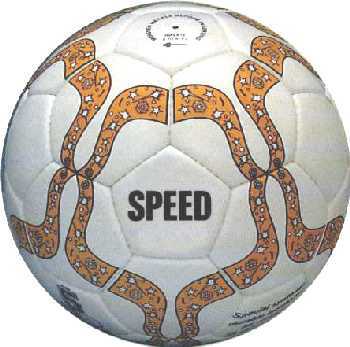 Custom Imprinted soccer balls available in any colour or graphics. 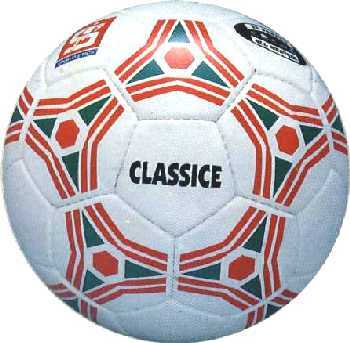 Footballs recommended for all surfaces & climate.